Mad Priest will help you succeed! Meet the coffee guys of our wholesale team: Tarig, Michael and Luke. 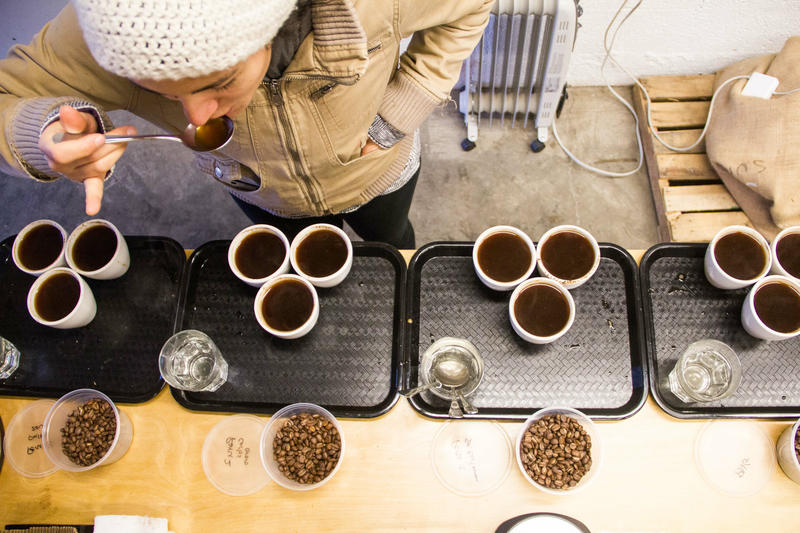 Sure there's lots of good coffee out there, but what sets us apart in the industry? Our credentials--a combined 7+ years of coffee roasting experience, Specialty Coffee Association (SCA) roasting and buying certifications, and multiple coffee awards--speak for themselves. And we are constantly honing our craft through SCA conventions, classes, and competitions in the national coffee industry. 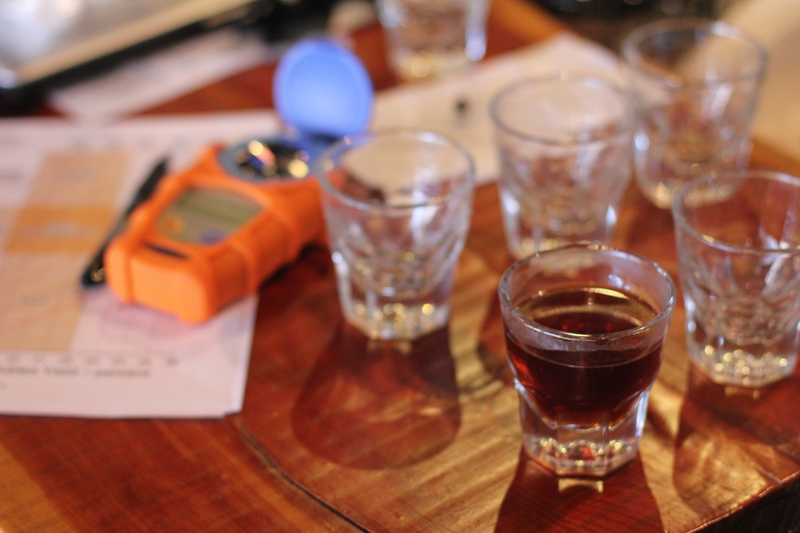 (Luke was even a judge for the 2018 US Roaster Championship at the SCA Expo, pretty cool yeah?) If you're looking for wholesale coffee, we're affordable, approachable, excellent, and fun! Whether you are interested in wholesale coffee for your cafe, restaurant, church, or office, we are committed to helping you succeed. 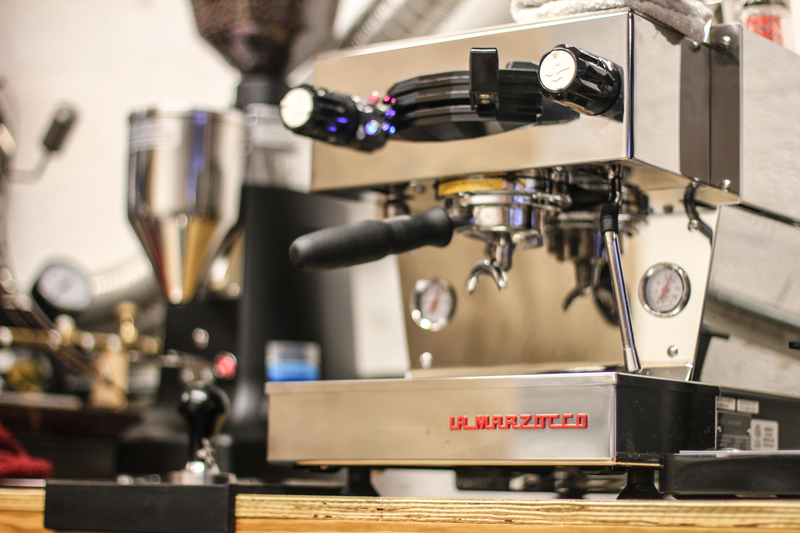 In addition to first-rate customer service for every aspect of your account with Mad Priest, we will help you get the best brewing equipment for your needs, service that equipment for you, and provide in-depth training for your baristas. We also offer hourly consulting if you would like help with behind-the-scenes cafe planning and development. Looking for private labeling for your company or church? We do that too! Contact us today and we'll get started with helping you craft excellent coffee.